If you’re local to the North Lake Tahoe area, then you know that there’s one place to go for your paddling needs. Waterman’s Landing is the premier provider of everything you may need for a day out on the lake. The staff here is amazing, really friendly and super knowledgeable about their stock. Add to that their fitness classes and onsite cafe, and you could easily spend a day (or two) at this local hot spot. Check out everything there is to do there, as well as where to find the best vacation rentals in the region! If you’re interested in learning why paddleboarding Lake Tahoe is one of the area’s most popular activities, Waterman’s Landing is the place to start. They have daily and multi-day rentals, so visitors can get the full experience without having to purchase equipment. If paddleboarding isn’t your thing, they also have canoes and kayaks for rent. You can also book one of their group tours to for a guided trip around the lake. If you’re new to the area, it’s an excellent way to get to know these waters. Once you’ve become familiar with the basics, check out their paddle board experiences. The first is WaterWoman SUP Clinic. This full-body workout helps women get more familiar with the sport, as well as more comfortable in their own body. The focus is primarily on balance and strength. The second is the SUP Yoga Class. Imagine maneuvering through a relaxing yoga sequence with the crystal-clear waters of Lake Tahoe beneath your board and the gentle lapping of the water in your ears. You won’t regret booking this outstanding class. If you’re looking for the perfect addition to any girls’ getaway, book the Woman SUP Paddling Experience. This is a 90-minute private course that you can have catered to your group’s needs. Choose from learning about the basics, enjoying a yoga class, or the WaterWoman workout. Don’t be surprised if you work up a voracious appetite on the lake! Just head to Waterman’s Landing cafe for a delicious and seasonal meal. The porch of the cafe is pet-friendly, so your dog can join you for lunch. The menu includes a wide variety of coffee, beer, and wine, as well as breakfast dishes, and paninis. There are plenty of vegan, dairy-free, gluten-free, Keto, and Paleo-friendly options as well. 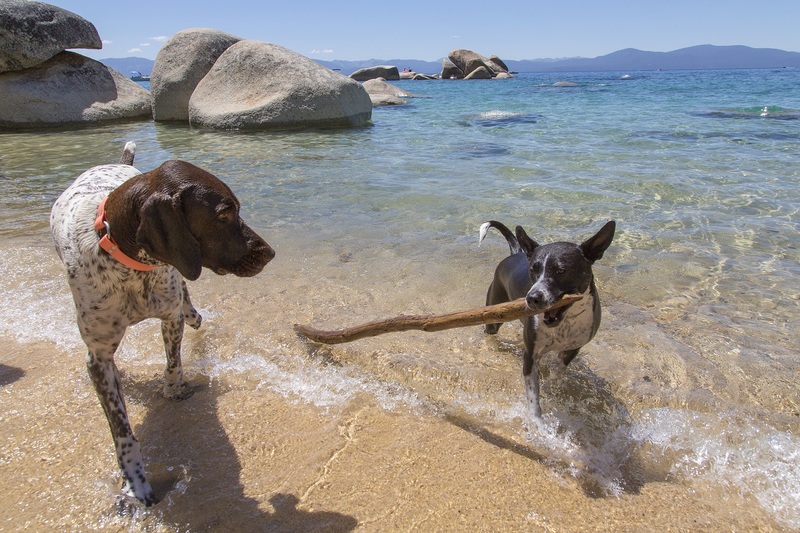 Endless fun is waiting for you at Waterman’s Landing and North Lake Tahoe! Are you ready to start planning your next trip? 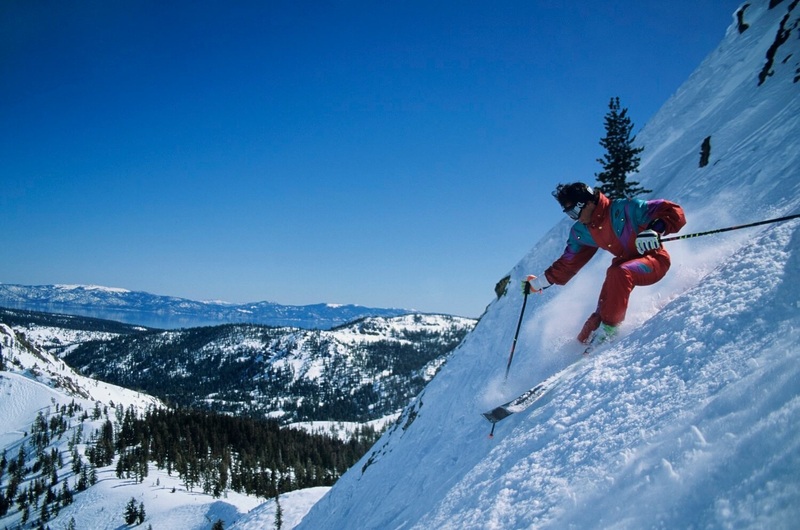 The first step is reserving your favorite rental home from Tahoe Moon Properties. We have the best selection of houses in the region, perfect for families searching for a relaxing vacation. Browse our full selection of homes and book today! We look forward to having you.